Are you looking for a convenient, ground-level storage unit for your next move or decluttering project? Maybe you’re tired of an outdated or rundown storage facility. 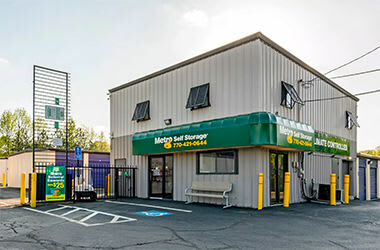 Metro Self Storage in Austell features a huge selection of new, climate-controlled units ready for your belongings. You'll find our us near the Austell International Farmer’s Market with easy access from the East-West Connector and highway 5 in Austell, GA.
Our on-site Property Manager gives you the option to stop by for a tour of our beautiful facility and to reserve your unit in person. 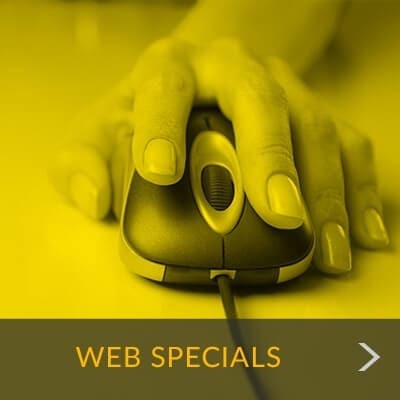 Or, if you’d prefer, reserve your unit online any time you'd like. All storage units are climate controlled with top-notch security features too, making them ideal for your household, personal, and recreational storage needs. This facility also features large, commercial units. With prominent features like 24-hour video surveillance and an on-site Property Manager here to help you, think of us as your partner for moving and storage. 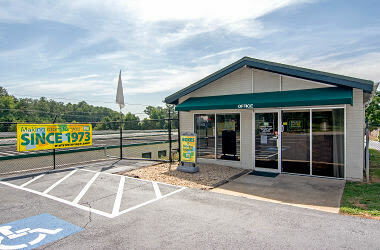 Stop by today and see why local businesses and neighborhoods in Cobb County are choosing Metro Self Storage. Friendly customer service, high standards for maintenance, and top-notch security—three top priorities that keep our Austell storage facility looking impressive and operating smoothly every day of the year. It is our way of letting you know how much Metro Self Storage values you and your belongings. 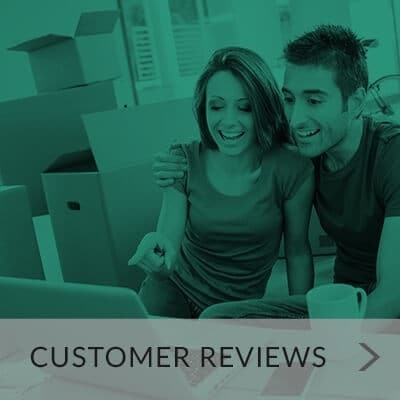 Convenient: Ground-level storage units and useful features like extended access hours, delivery acceptance, and online bill payment options make managing your storage space simple. Secure: A new Austell storage facility featuring industry-leading 24-hour security, well-lit premises, and an on-site Property Manager who is here to help you as much or as little as you need.